The EC500PH EC & PH Interfacebox is a measuring device with display in IP65 Box to be integrated into any iMETOS® sensor chain interface for continuous EC & PH measurements in water. 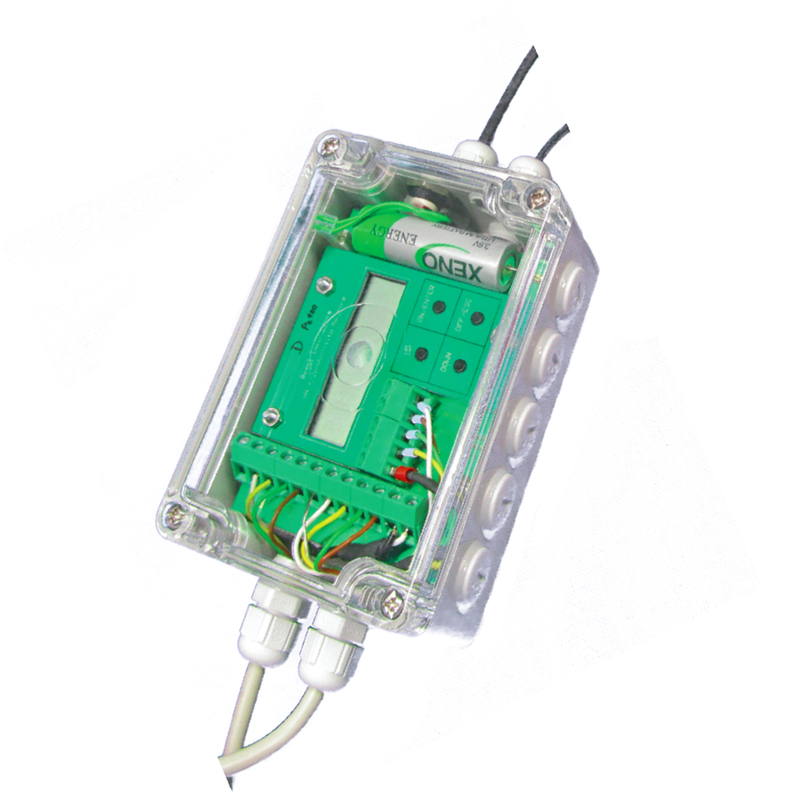 The outstanding design allows the use of the majority industry standard EC & PH sensors. On the display, the actual reading can be seen. With the built in calibration mode, all sensor readings can be calibrated and checked from time to time.